There’s an ever-present energy that surrounds the world of sports. It exists on courts and fields and radiates from the airwaves of TV and movies, from the beats and lyrics of music, from the diverse threads of fashion, from the roars and sobs of fans, and throughout the cultural landscape in countless ways. 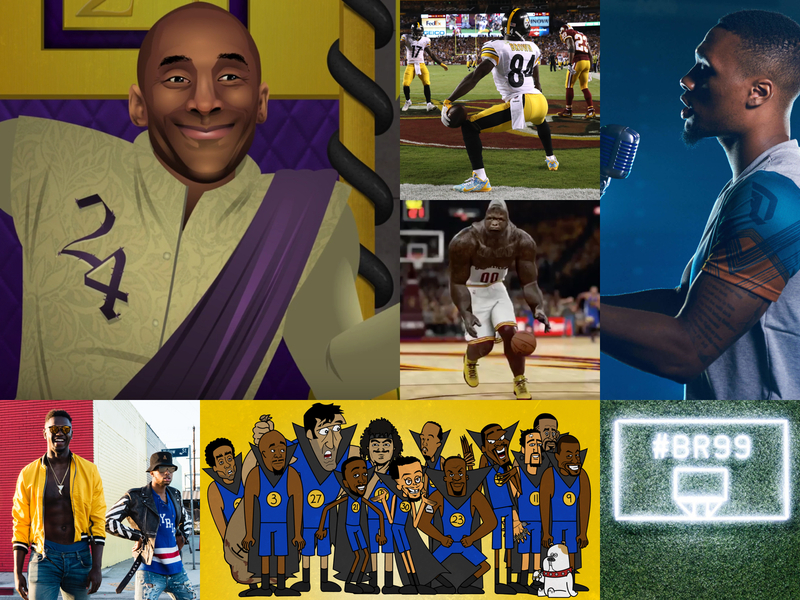 Through creative expression, B/R adds fuel to the fire. We capture and unleash the untapped power to deliver visceral, authentic moments at the intersection of sports and culture.